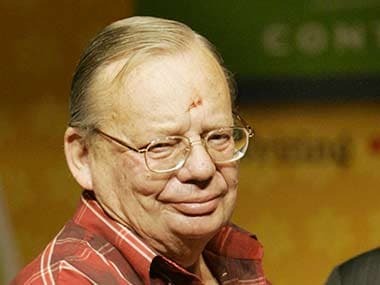 Guwahati: Eminent writer Ruskin Bond said on Saturday that the decision to award the Nobel Prize for Literature to singer-poet Bob Dylan was "not a right one" and is an "insult" to all the great writers who have received the award so far. Dylan is not really a writer and awarding the prize to him in the literature category is a "great insult to all the writers who have already received the award and also to those who rightly deserve it", the author said. 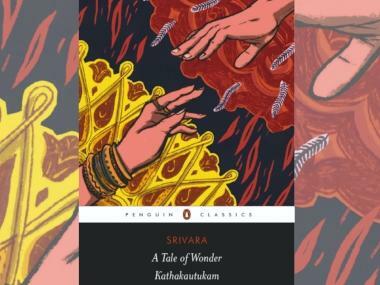 "The decision of the Nobel Committee, however, has on several occasions not been right and there is not much one can do about it," said the Padma Bhushan-winning author who has been writing for more than half a century now. 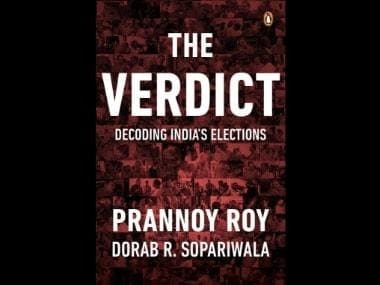 Bond, who lives in Mussoorie and has authored over 500 short stories, essays and novels along with more than 50 books for children, said he has always tried to be a "visual writer and tried to create a picture for his readers". "I have been always been interested in my surroundings and I visualise a story, write it out in my mind and then express it effectively in a few words," said Bond, the author of "Night Train at Deoli", "Time stops at Shamli", "Our Trees still grow in Dehra", among others. He said he wrote his first book "Room on the Roof" while studying in England as he was assailed by a strong feeling of homesickness for India. "During my school days in India, I had maintained a journal which I later converted into a novel but it was not easy to find a publisher. Finally, when the novel was accepted by a publisher, I took the payment and decided to return to India," he said. 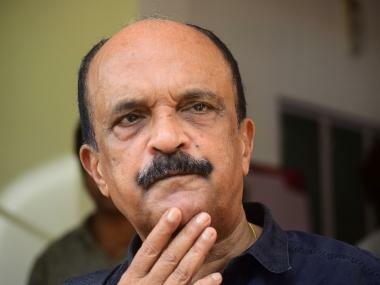 Asked why he decided to return to India, Bond said he valued friendship and personal relationships which made him take the decision to return to the country. Pointing out that the number of readers has gone up in recent times due to spread of education, he said, "Inspite of various temptations like television and internet, books do sell and the fact that so many youngsters have come to listen to me shows that there is still a love for literature." "Even when I was growing up and there was no television or internet, reading was the past time of a minority section of boys. Most of the boys in my class read comics but serious readers were very few," he said. He further said children are his inspiration and he writes about them and for them. "I have been fortunate enough to find readers. I consider myself lucky," he said. He urged children to maintain "a journal, to make notes, write down your ideas and dreams too can be stories but do not start writing unless you have visualised it in your mind".